We are delighted to again be partnering with the Speciality Coffee Association (SCA) to invite coffee lovers to learn about coffee with free to attend classes. The workshop timetable is shown below. More information about the trainers who will be delivering each session will be posted here shortly. Barista: Learn the practical skills you need behind the espresso bar: learn how to set your grinder, milk techniques and latte art, health and safety, customer service, and basic business practices. Brewing: Learn about the variety of methods for brewing coffee and the brewing variables that affect quality. The Brewing module provides hands-on learning on grind profiles, brewing methods, measuring coffee strength and charting a coffee’s extraction. Green: Learn about the key concepts surrounding green coffee: production, processing, grading, shipping, storage, arrival at destination, as well as coffee contracts and portfolio management. Roasting: Learn about the roasting process, including roast cycle, roast levels, identifying defects, the physical changes that beans undergo during the roasting process, as well as workspace management and lean production. Sensory: Learn about the essentials of sensory evaluation in a practical and interactive manner. Sensory Skills investigates the way we perceive what we taste, how to evaluate coffee’s natural characteristics, and implementing this knowledge in business. Each class is free to attend but advance booking is essential. 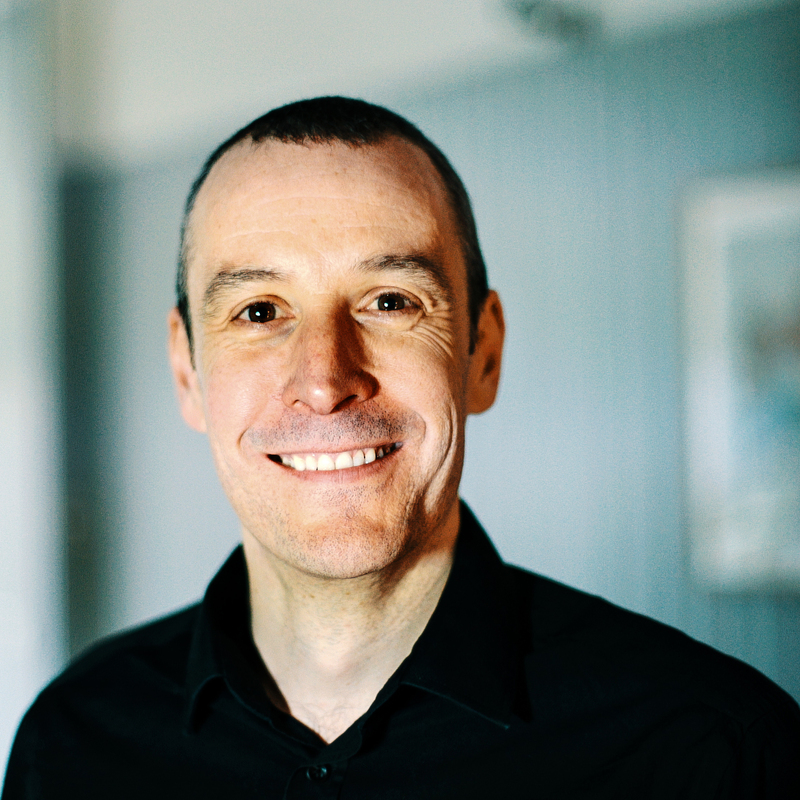 John Thompson is the founder of Coffee Nexus, a consultancy focusing on value addition and sustainability in the supply chain. He works with a range of clients across the globe primarily on sourcing, sensory and roasting related projects. He is a Head Judge for the Cup of Excellence and long term advocate of the programme’s pioneering approach to supporting coffee quality and producer recognition. 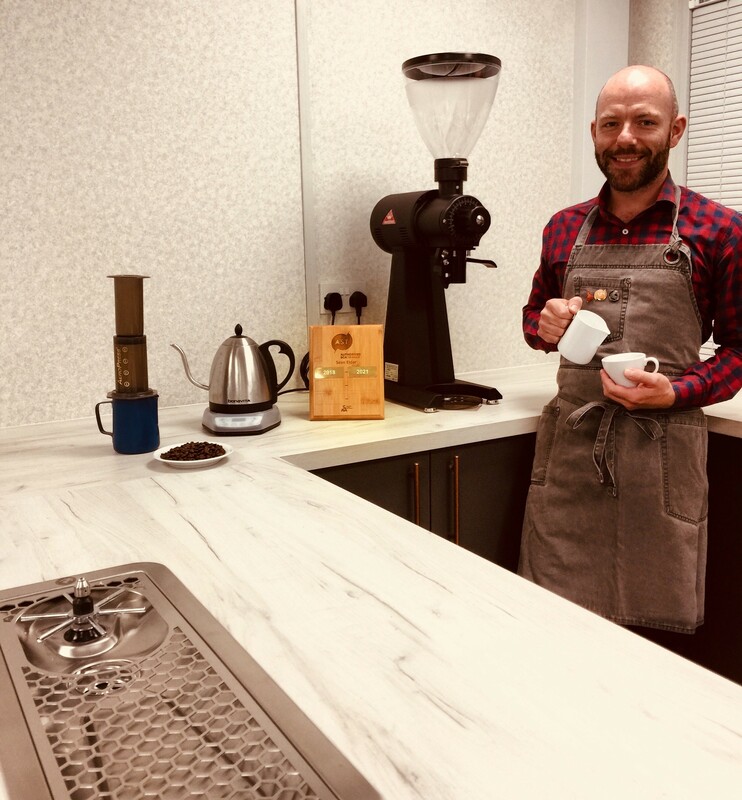 John has worked with the SCA’s CSP since its inception heading up the green coffee curriculum development as well as sitting on the sensory and roasting working groups. Heather is an Authorized SCA Trainer in Introduction to Coffee, Barista Skills and Brewing. Like many Heather started her career in coffee quite literally on the shop floor. 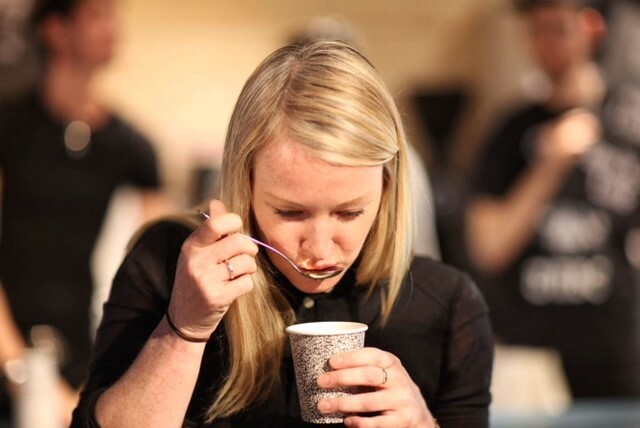 From dishing out the lattes to managing independent speciality coffee shops and production roasting she’s been closely involved in a number of different areas of the industry. Her desire to learn more and advance her own skills is what lead her to getting involved with the SCA Diploma system. 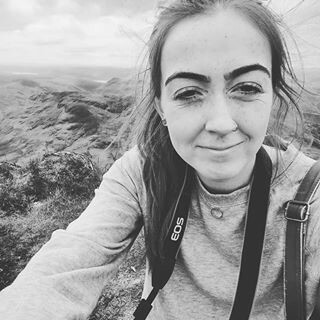 She is currently the Scottish national account trainer for Matthew Algie and teaches SCA courses weekly from their premier training academies. Lisa Lawson is the founder of Dear Green Coffee Roasters and of the Glasgow Coffee Festival, along with launching the Scottish Aeropress Championships and the UK Roasting Championships she is on the membership committee of the Coffee Roasters Guild and an authorised trainer for the SCA in Sensory Skills and Barista Skills. When not slurping coffee she can be found visiting coffee farming regions or in a yoga studio! In 2011 Whitbread acquired Coffee Nation under the Costa umbrella and rebranded it ‘Costa Express’. At that time, the company had around 750 machines: today, Costa Express boasts over 8500 machines worldwide and sold 105 million cups of coffee last year. Jim Watson has trained over 6000 people in the last twenty plus years and is an Accredited SCA and City & Guilds Trainer. Jim oversees all the training courses provided by the Scottish Barista Academy. 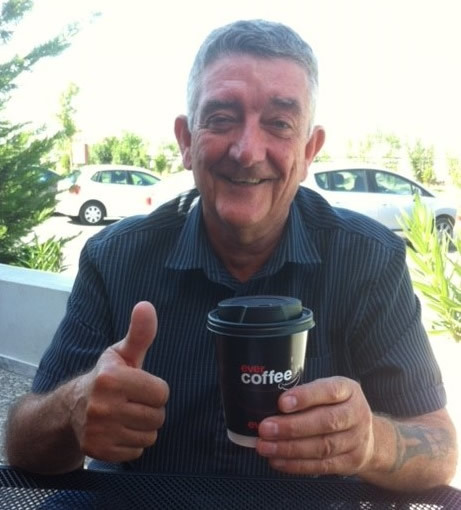 Jim’s love of coffee, expert knowledge and dedicated enthusiasm shines through everything he does. 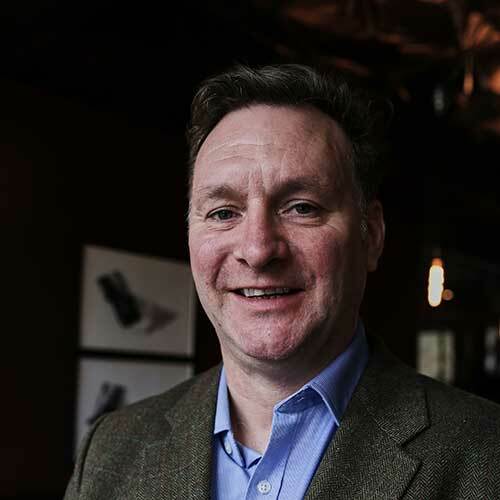 He started out in the coffee industry in 1988 and built a successful coffee roasting and supply business that grew into today’s Scottish Barista Academy, established in 2013. Call 0800 848 8808 or email info@scottishbaristaacademy.com for more information.